Take just a moment to check it out, it will be well worth your time! That's the cutest 'scam' on record - ever!! Thanks Cher! i had a sea gull try to steal my bag at the beach once. chased him down half a beach to get it back. only reason i did was because the bag was too heavy for him to get airborn. i thought he was after my lunch. now i see he was after my credit card. this is quite an organized bunch, wheres a cop when you need one. 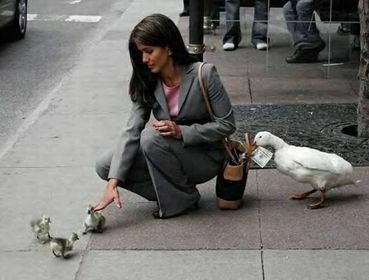 I heard this band of criminals were arrested but that they all flew the coop! I would have definitely fallen for that one to cute Thanks Cher! Loved all the comments. Very cute! Same here. What a adorable way to get 'ripped off'....Thank you, Cher for this one.